Coco (film) Despite his family’s baffling generations-old ban on music, 12-year-old Miguel dreams of becoming an accomplished musician like his idol, Ernesto de la Cruz. Desperate to prove his talent, Miguel finds himself in the stunning colorful Land of the Dead following a mysterious chain of events. Along the way, he meets charming trickster Hector, and together, they set off on an extraordinary journey to unlock the real story behind Miguel’s family history. Directed by Lee Unkrich and Adrian Molina. Released on November 22, 2017 also in 3D, after an October 27 release in Mexico. 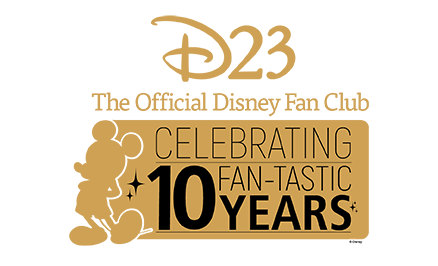 Stars include Anthony Gonzalez (Miguel), Benjamin Bratt (Ernesto de la Cruz), Gael Garcia Bernal (Hector), Edward James Olmos (Chicharron), Gabriel Iglesias (head clerk), Cheech Marin (Corrections Officer), Alfonso Arau (Papa Julio), Sofia Espinosa (Mama). From Pixar Animation Studios. Filmed in widescreen format. 105 min. 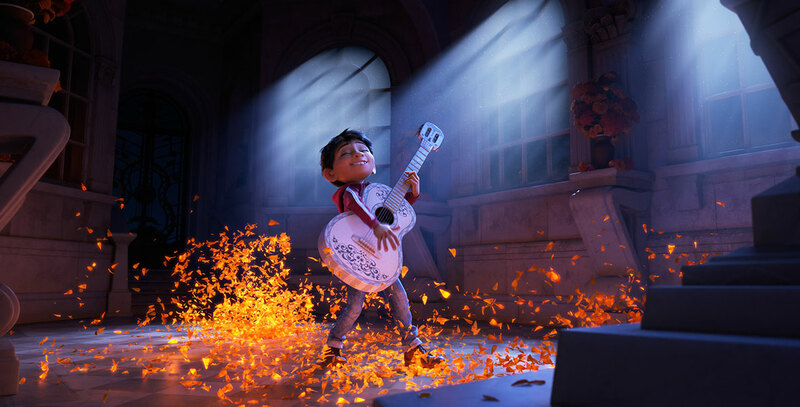 Coco won Academy Awards for Best Animated Feature and Best Song (“Remember Me”) with music and lyrics by Kristen Anderson-Lopez and Robert Lopez.